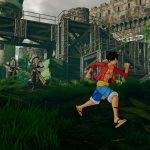 Bandai Namco Entertainment Europe gives the first look with English subtitles at the upcoming open-world adventure One Piece: World Seeker. 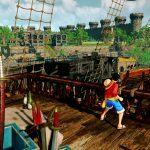 Following the release of the trailer in Japanese of One Piece: World Seeker, Bandai Namco Entertainment Europe just launched the video with subtitles in English. 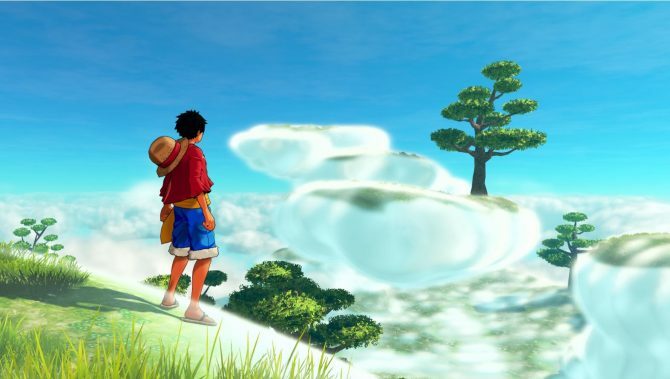 The trailer provides a look at the open world of the game, which is described as “One Piece-like,” alongside a look at the traversal techniques Luffy will be able to use, and a quick glimpse at combat gameplay. 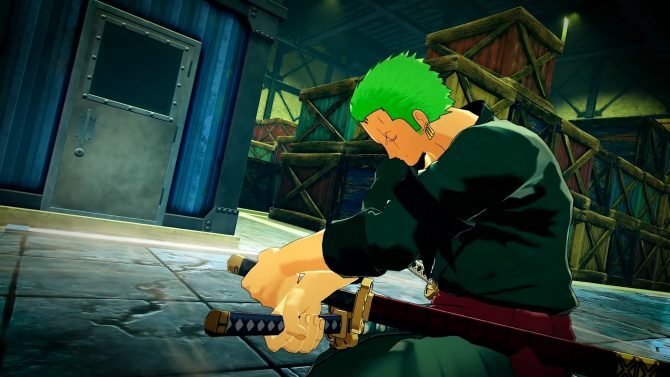 There even appear to be stealth elements, even if we don’t know how relevant they will be. 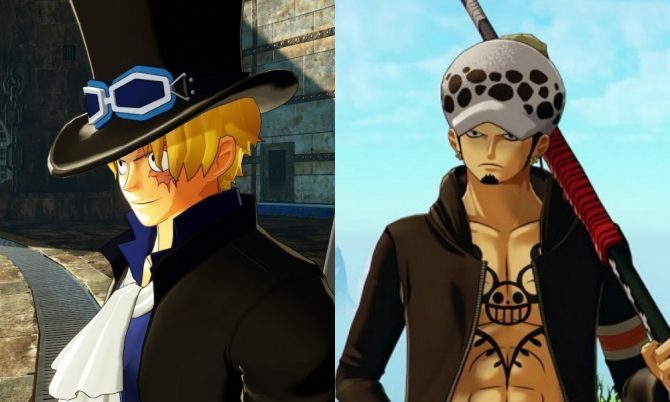 One thing is for sure, Luffy definitely looks like he has his full arsenal at his disposal. 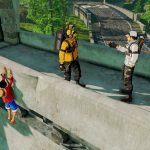 You can check out the video below, alongside a few screenshots. 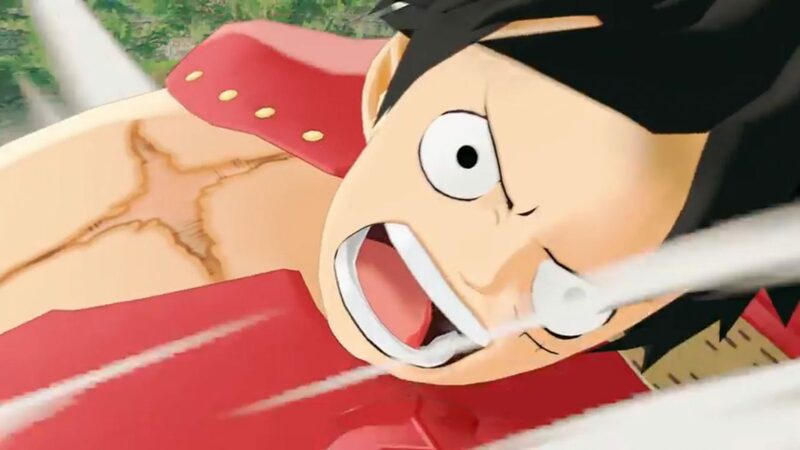 If you want to see more, you can also enjoy the original announcement and the first batch of 1080p screenshots and artwork, providing another look at the world and at Luffy’s actions. 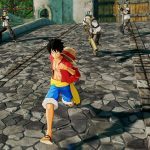 One Piece: World Seeker will release in Japan in 2018 exclusively for PS4. 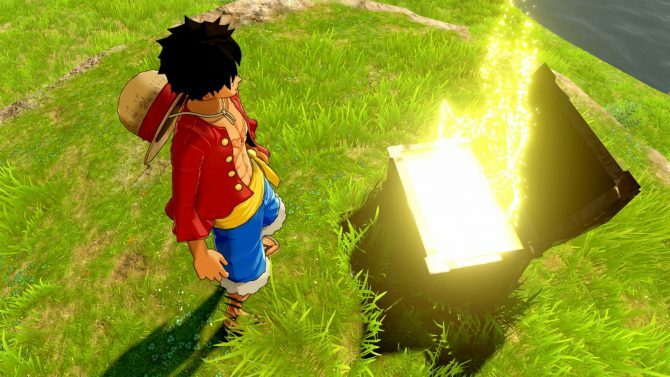 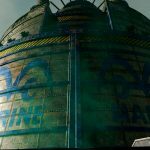 The western release also scheduled for 2018, but it will get two more platforms, Xbox One and PC.